Home>New Mixtapes>Etta Bond Mixtapes> Etta Bond Returns With Second Part Of Double Album With "He's Mine"
Etta Bond shared the first part of a double album earlier this month with her He's Not Mine installment. 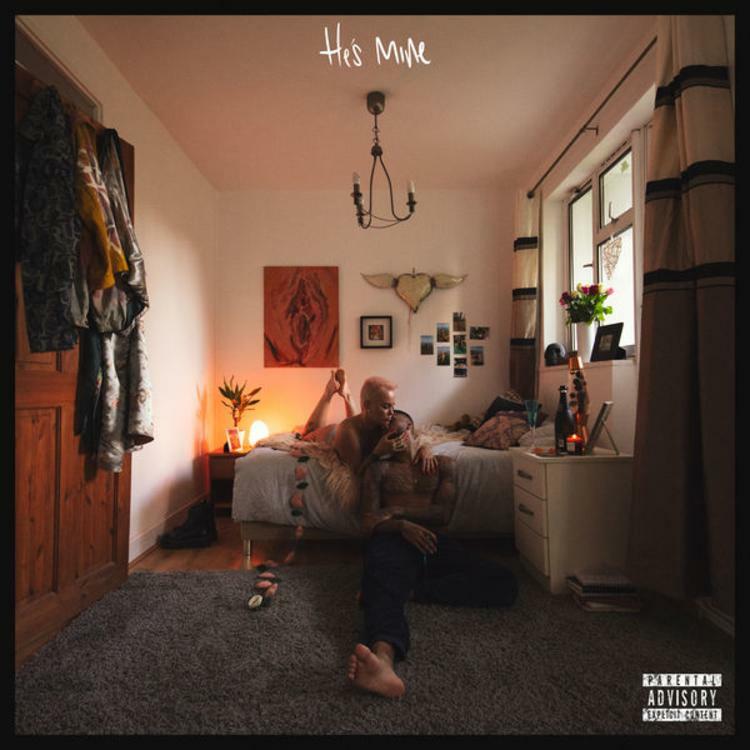 Now, shes returned to complete the project with He's Mine, a contrasting body of work that brings together the dual-sided nature of love and relationships. “The first half is kind of like therapy, the second half was more like enjoyment. Which are the two reasons I make music," Bond tells Broadway Music. Listen to He's Mine down below. MIXTAPES Etta Bond Returns With Second Part Of Double Album With "He's Mine"